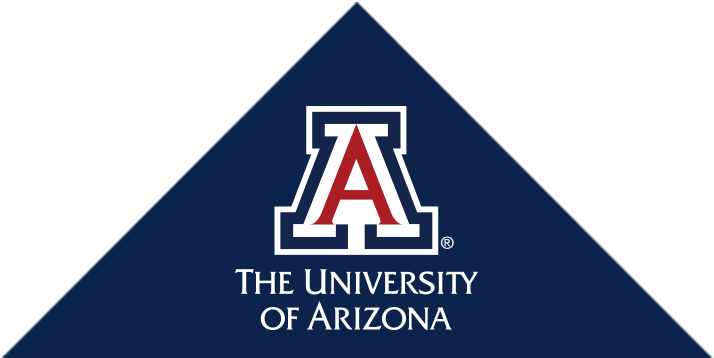 An opportunity to visit one-on-one with UA Arthritis Center faculty members, physicians and scientists to learn about the Center’s leading-edge research. 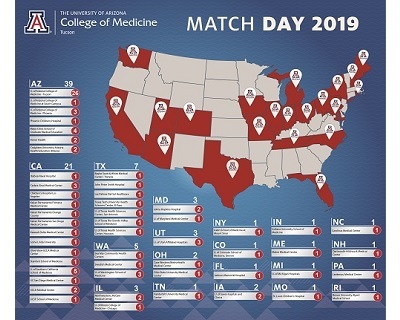 Arizona high school girls learned hands-on from UAHS women surgeons how engineers and orthopaedic surgeons work together to develop safe and effective implants to repair broken bones, torn ligaments and worn-out joints, to inspire careers in STEM and medicine. This annual award recognizes the scientific and clinical contributions of cerebrovascular nurses in promoting AHA goals and excellence in cerebrovascular nursing science; Dr. Taylor-Piliae was recognized for her article about the effects of Tai Chi on older stroke survivors.